Do you have an electrical problem? Perhaps you need your home completely re-wired? 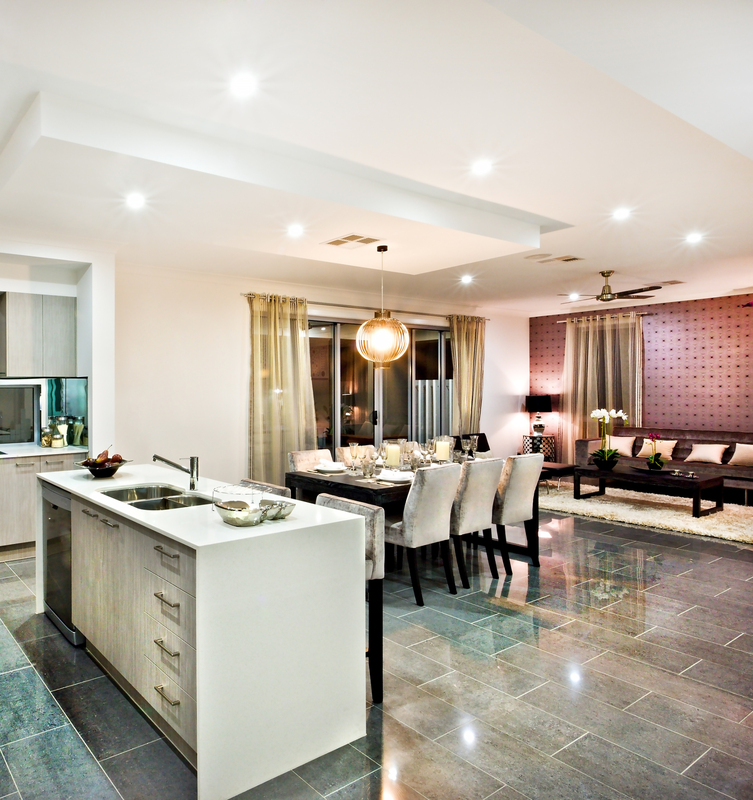 We are the no.1 electricians within the region that can help! 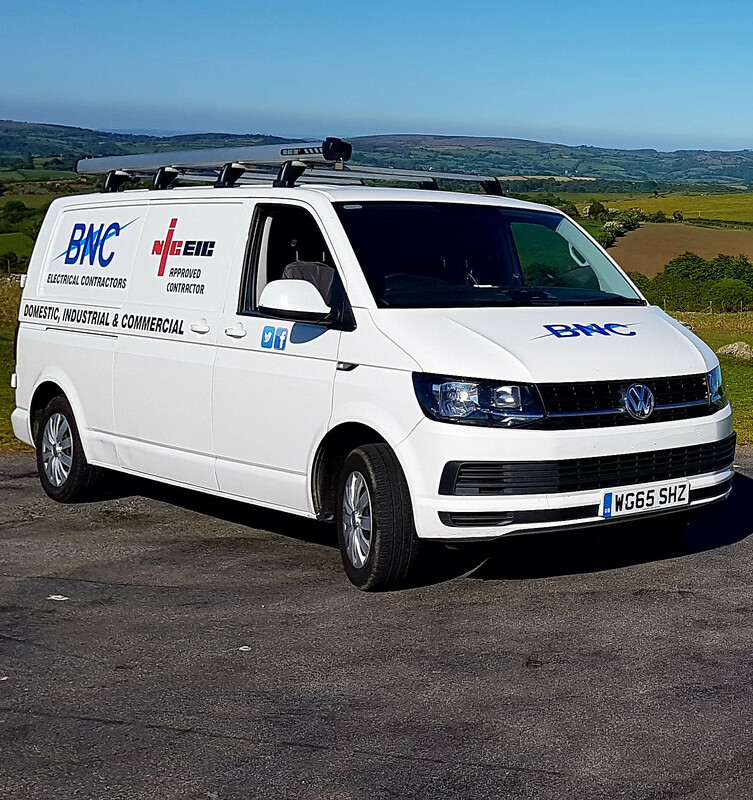 Based in Moretonhampstead, Devon, BNC Electrical Contractors are electricians that provide professional and friendly electrical services to various size customers across the area. 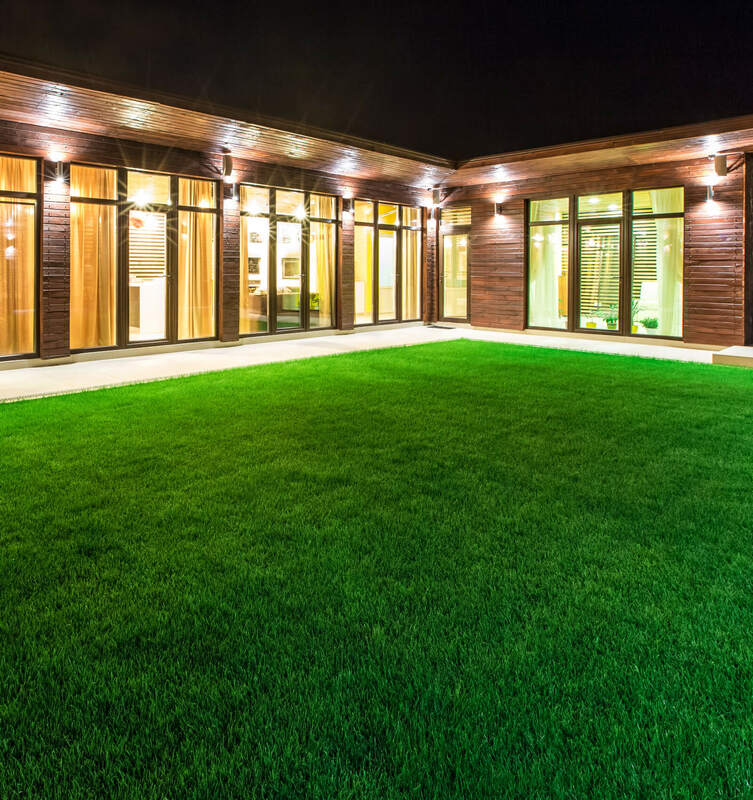 From fitting an extra plug socket to completely re-wiring your home, our electrician can provide reliable electrical services for both domestic clients and larger commercial clients alike. 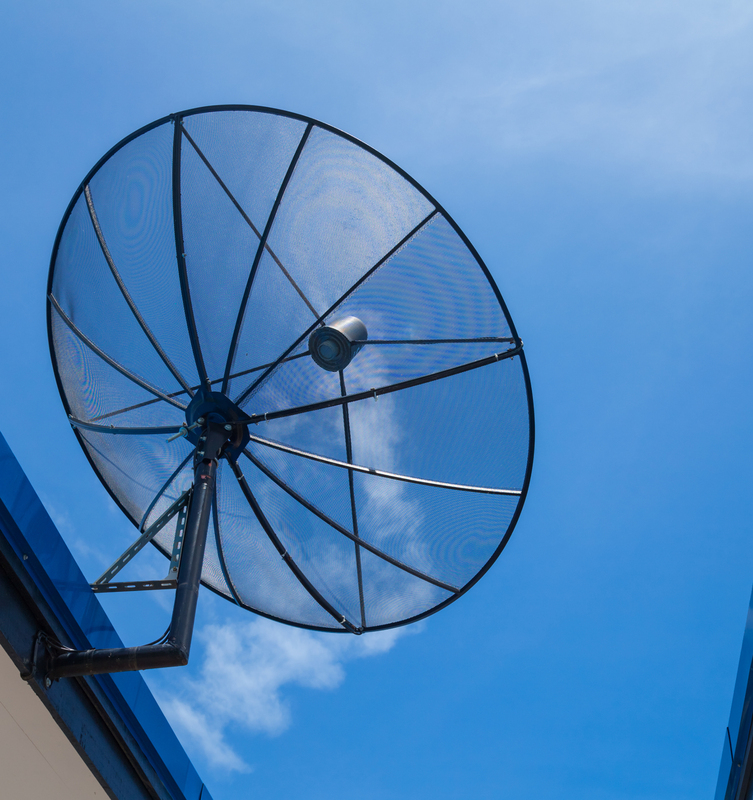 We will ALWAYS turn up on time and provide the highest standard - all at competitive prices. We have over 35 years of accomplished experienced when it comes to delivering domestic and commercial electrical services of the highest quality. If you need an electrician in , our team are here to ensure your electrical issue is fixed for you, efficiently and swiftly. BNC’s electricians are NICEIC qualified and we are extremely proud to be Part P Approved installers. This means you can be 100% confident we will complete any size electrical job to the very highest of standards, never cutting corners and working within your chosen budget. 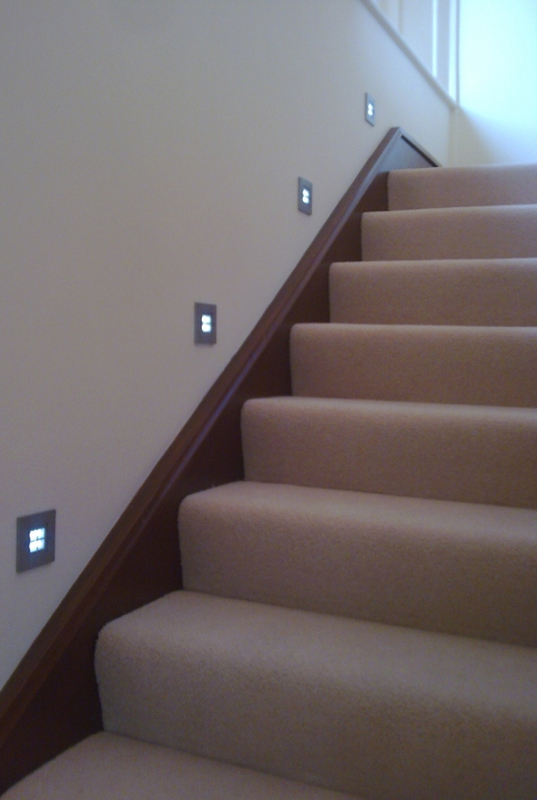 Call our electricians now for more details on 01647 440 231 or 07950 329 873.